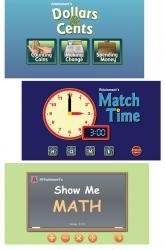 An excellent bundle of math software includes basic math illustrated with graphics in Show Me Math, master time skills with MatchTime, and have fun while learning with interactive money programs in Dollars & Cents. The new Dollars and Cents features three progressive programs: Counting Coins, Spending Money, and Making Change. All feature clear, realistic graphics and an easy-to-navigate interface. Plus our money talks! 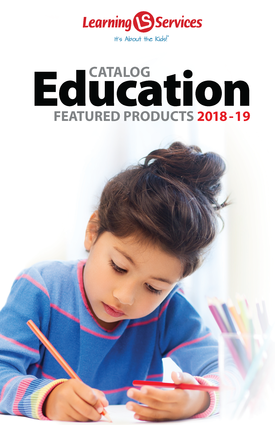 Personalize each program: select activities, determine which coins and bills are presented, choose U.S. or Canadian currency, and set scanning options. Show Me Math Software links computation with actual objects by showing an animated movie for each math problem. Covers addition, subtraction, multiplication, and division, using no number greater than 20. Features detailed record keeping to help you write IEPs.